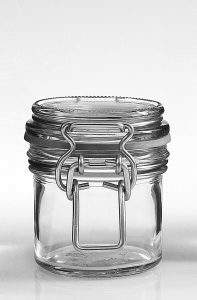 Here you will find a selection of some of our glass jars and bottles. 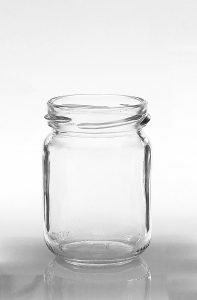 Please be aware it is only a part of the possibilities we have. 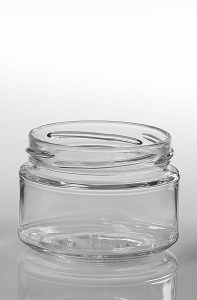 If you don’t find what you are looking for, please do not hesitate to contact us. 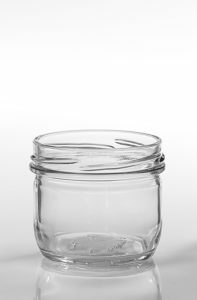 Minimum quantity is full pallets. 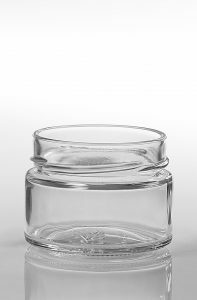 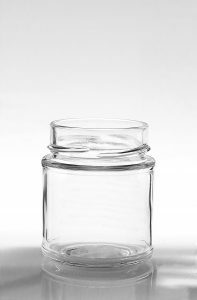 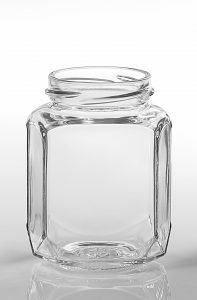 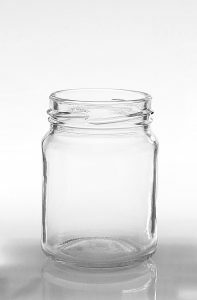 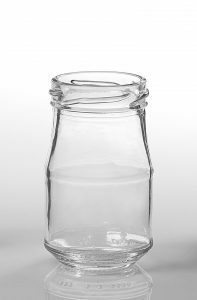 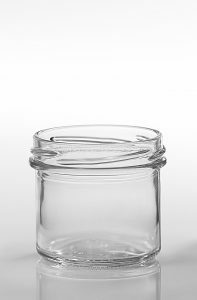 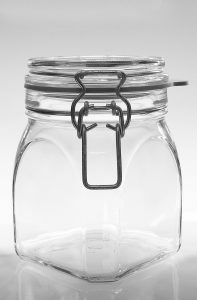 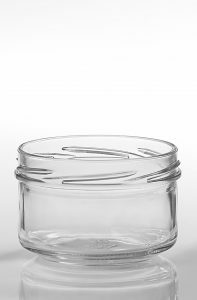 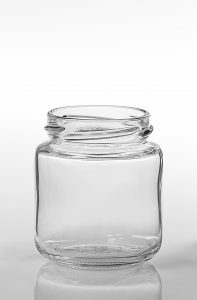 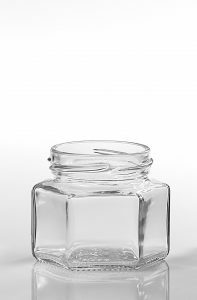 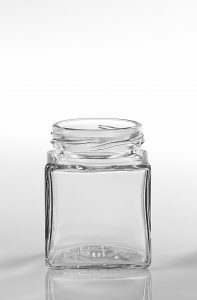 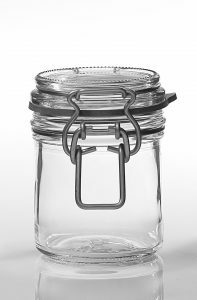 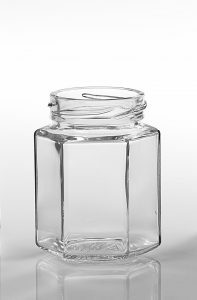 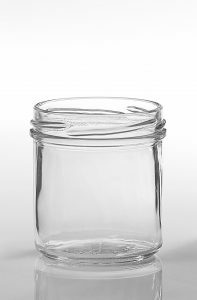 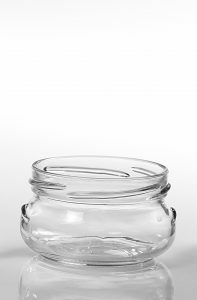 For glass jars and bottles it can range from 1.000 -10.000 pcs., depending on size and packing method. 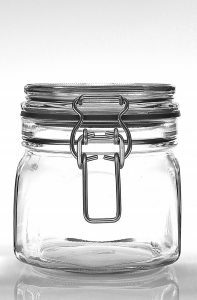 For closures min. 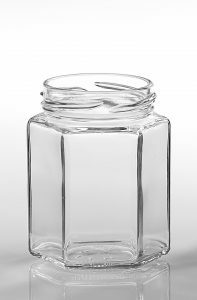 quantities range from 10.-100.000 pcs.